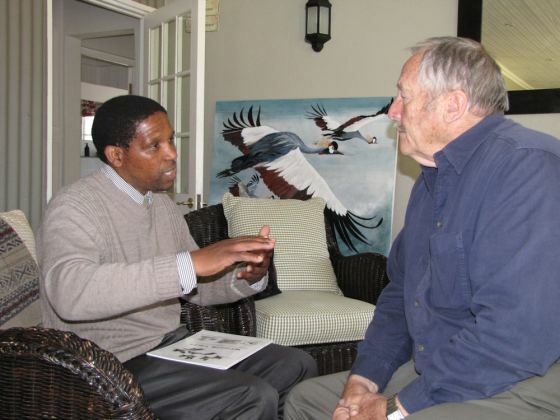 Wisdom Tales – Crane Stories from Southern Africa, a book celebrating the ethos of cranes, was launched recently by the KZN Crane Foundation (KZNCF), beautifully illustrated by David Wheildon Oosthuizen. Wisdom Tales fosters the proud tradition of African storytelling. 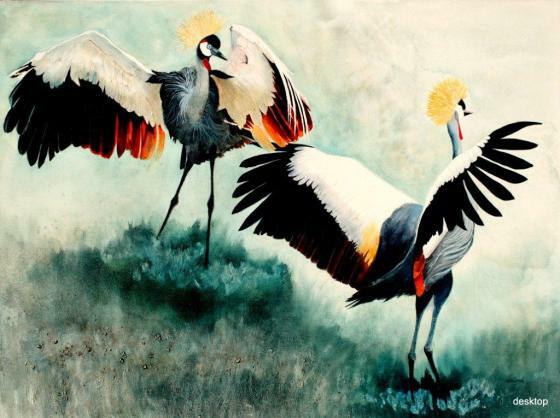 Its lively stories, written for children and adults alike, reflect the embodied qualities of cranes highly valued by human cultures such as faithfulness and courage. 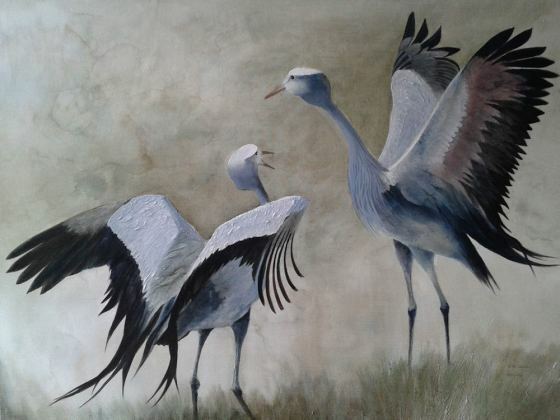 The book also celebrates other creatures that share wetlands and grasslands with the cranes, including the cautious oribi, wise chameleon and watchful black-backed jackal. 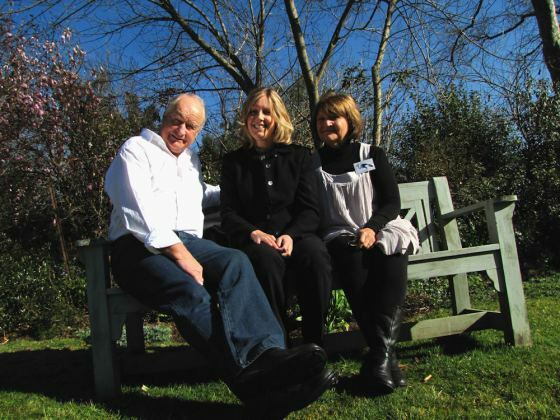 Local authoress and educator, Jenny Stipcich and her sister, Viv Stacey, poet and spiritual teacher, combined efforts to write four of the tales. What wisdom can be learned from the Wattled Crane’s scarred face? Why do cranes live longer than most birds? 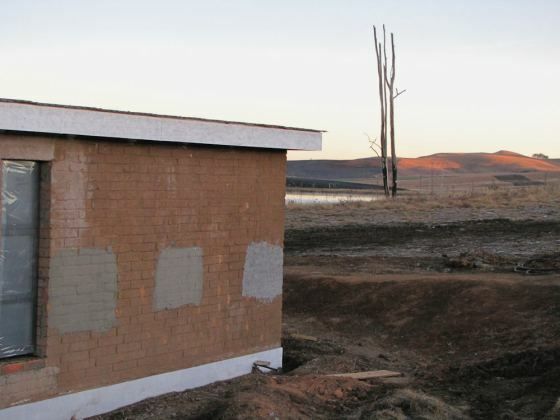 What spiritual attitudes can be learned from the crisis caused by the destruction of our priceless wetlands? Author Gamalihle Sibanda’s delightful story illustrates the importance of patience and adaptation. Artist David Weildon Oosthuizen’s illustrations add vibrancy and warmth to the spirit of the stories with his inspired attention to detail. The book was made possible through the assistance of Intrepid Printers in Pietermaritzburg and a grant from N3 Toll Concession (N3TC). 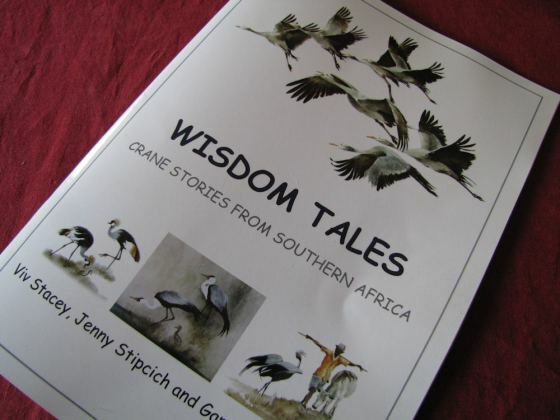 Copies of Wisdom Tales are available for R150 at Lazy Lizard Books in the Greendale Acres Centre in Howick and at Fordoun Hotel and Spa, Nottingham Road. 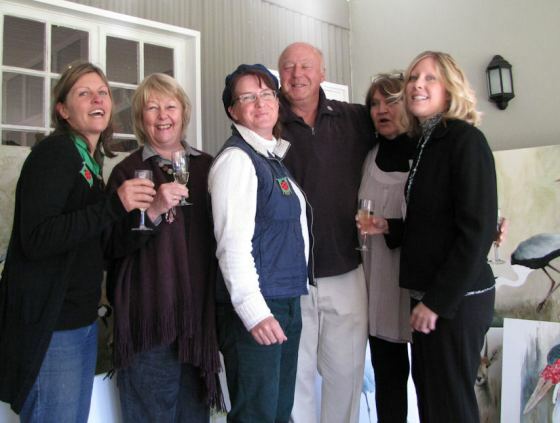 All proceeds from the first edition will benefit the KZN Crane Foundation. 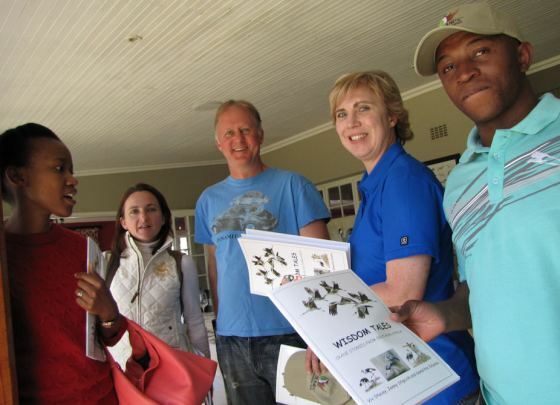 The KZNCF is currently constructing a Nursery to rear critically endangered Wattled Crane chicks for release into the wild in an effort to bolster South Africa’s remaining wild flock of 260 individuals. For the past 30 years, conservationists in North America have successfully released human-reared cranes into the wild using a technique called “costume-rearing.” This technique, consisting of human caretakers dressed in costumes and puppets, will be used to encourage young cranes to obtain skills necessary for survival in the wild. The Nursery is situated on the Bill Barnes Nature Reserve in Nottingham Road. The first chicks are expected in 2014. 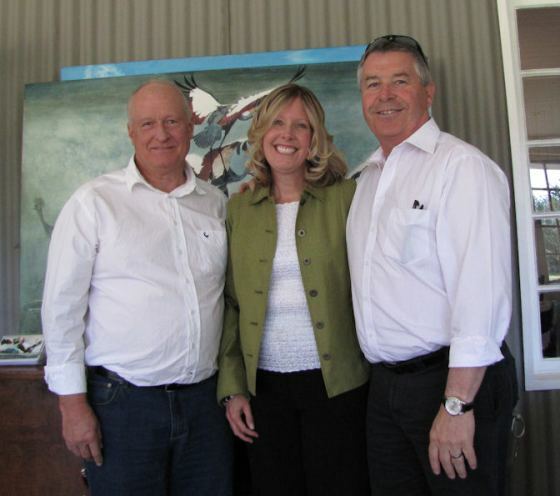 Proceeds from the Spirit of the Crane Art Exhibition will go towards the completion of the Nursery. This entry was posted in Home, Posts and tagged Cranes, Wisdom of Cranes. Bookmark the permalink.